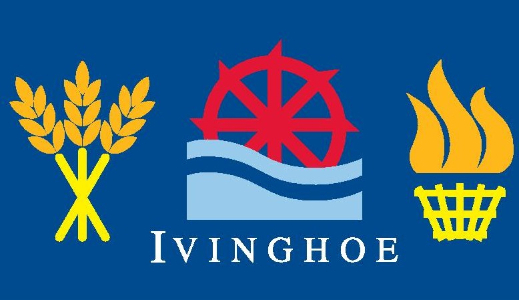 Welcome to the website of Ivinghoe Parish Council, serving the villages of Ivinghoe & Ivinghoe Aston plus the smaller settlements of Great Gap, Horton Wharf, Ford End and Ringshall. On this website you will be able to find a range information about the parish council and the work it undertakes. Here you will be able to contact councillors about matters concerning you, read minutes, find dates and venues of parish council meetings and news items that are pertinent to our parish. If you are not sure if you are a part of this parish please take a look at the parish boundary map. Ivinghoe Parish Council currently consists of seven councillors and the Council is supported by a Clerk who is employed by the Council. We do not work alone but deliver these services in conjunction with Aylesbury Vale District Council (AVDC) and Buckinghamshire County Council. The Council meets once a month. At these meetings councillors make decision on the work and direction of the council. As an elected body we are responsible to you, the people that we represent and the best way to find out what we do is to attend a council meeting. Council meetings are currently being held in the Old School Community Hub, High Street, Ivinghoe.